Traiana, the leading provider of post trade solutions, announces today that it has expanded its Harmony CreditLink initiative with the addition of real-time limit monitoring and a Killswitch capability for exchange traded derivatives. With the enhanced CreditLink solution, Futures Commission Merchants (FCMs) can enforce trading limits globally and monitor for compliance with limits in real-time. If limits are breached, trading can be halted in very low latency. CME and NYSE Liffe are the first exchanges connected, with further exchanges in the on-boarding process.CreditLink’s real-time integration to exchange APIs enables customers and their clearing firms to identify limit breaches, modify credit lines and terminate trading activity, cancelling any open orders. 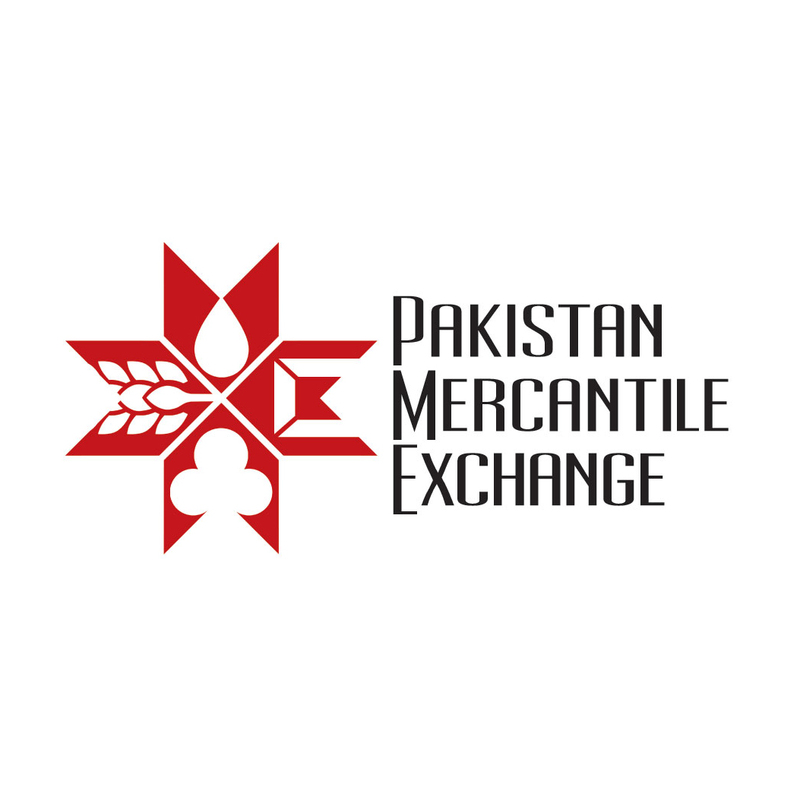 Pakistan’s commodity exchange the Pakistan Mercantile Exchange achieved the highest-ever monthly trading volume of Rs129 ($1.3 billion) billion in the month of August 2012 with a total of 325,000 contracts. This is a record increase crossing the previous high June 2012 of Rs119 billion. Discussing the achievement, Samir Ahmed, managing director of PMEX said: “This volume record is a testament to the fact that the market continues to grow at a fast pace. It also gives us the assurance that an increasing number of Pakistani investors are accepting commodities as an alternative asset class for portfolio diversification.” The Pakistani rupee is trading at 94.75 against the greenback. 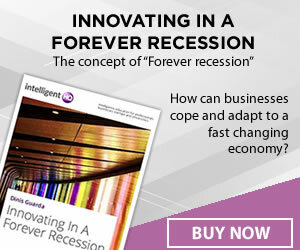 Typically such agreements allow regulatory agencies to share information about their members and companies participating in financial markets. This will also allow the regulators monitor lawful and unlawful activities by companies abusing the regulatory framework. One example could be of a company holding FSC’s license but operating out of Cyprus, against CySec’s requirements.